It’s officially An Affair of the Heart week and while we’ve been busy preparing for our largest show all year – and the largest show of its kind in Oklahoma – we wanted to take a minute to share seven vendors we hope you’ll take the time to find at the show this weekend (that’s right, it’s THIS WEEKEND!). These eight vendors are gifted artists, craftsmen, foodies and makers. Showcasing vendors like them alongside boutique and online stores is what makes are show so unique and easier than ever for you to find something you’ll love. 1. 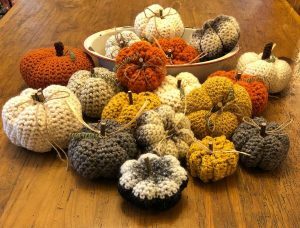 Felicia’s Country Corner is a small home-based business in Luther, Okla. Everything in the booth is handmade including embroidered tea towels, pillows and crocheted items. Felicia loves popping up shop at shows, meeting new people and seeing other peoples’ creations. Find her in the Centennial Building, booth #49. 2. White Rose Furnishings wants to help your house feel more like your home. They specialize in wooden home decor signs. The sky is the limit with their wooden signs: custom, wedding, holiday, home decor, personalized, the list goes on and on. 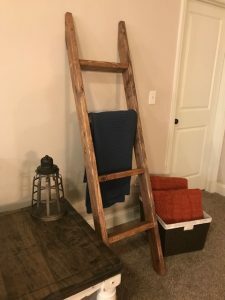 Pictured is their six-foot blanket ladder in walnut finish. Find them in the Bennett Event Center, booth #612. 3. 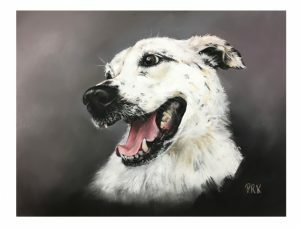 Treasured Possessions/Animal Portraits by Penny says “cameras capture a beautiful image, but we capture the spirit and paint the relationship,” which is what makes these portraits of your family’s best friend that much more special. Meet the artist and memorialize your pet’s story with a portrait. Find her in the Bennett Event Center, booth #435. 4. Scott Farms Specialty Gourmet Foods specializes in “just add water” soups and unique soup recipes. 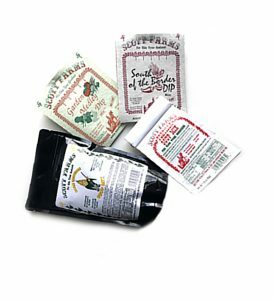 From soup mixes, dip mixes to cajun specialties and southwest specialties, they cater to your love for chilies, Mexican food, special spices and gourmet foods. Find them in the Pavilion, booths #190-192. 5. 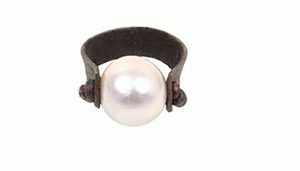 Ps: 121 Jewelry hand crafts each piece along with their charms to create an original, one-of-a-kind jewelry piece not found anywhere else. Find them in the Pavilion, booth #40. 6. 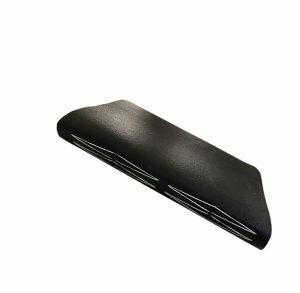 Original Brooks is a small book binding studio specializing in hand-sewn journals made from reclaimed and vintage materials. The owner Sara buys paper from thrift stores and estate sales where she salvages composition notebooks, business letterhead, stationery, and other paper ephemera making each book one-of-a-kind. Find her in the Pavilion, booth #196. 7. 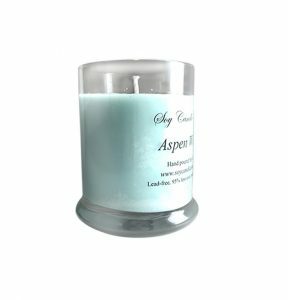 Soy Candle Cottage began making soy candles in 2000, and now also offer natural alternatives for skin products and other home products. Find them in Bennett Event Center, booths #403-404. 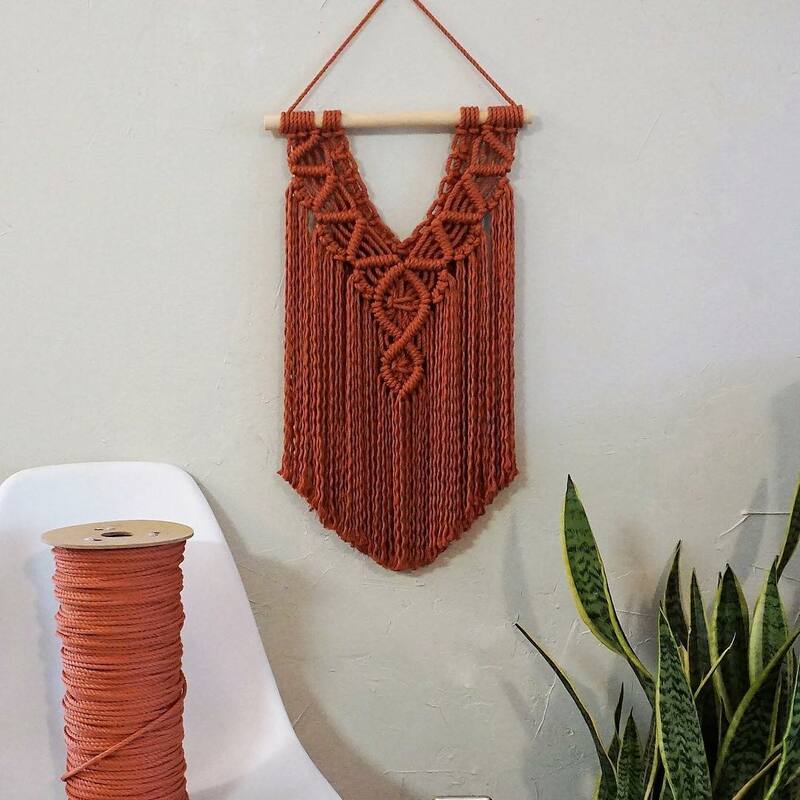 Top Knots Macrame is a first-time show vendor with all the pieces handmade by owner, Meagan, at her home studio. Find her in the Bennett Event Center, booth #517.